I believe I’ve almost finished designing the classes that will be required for the trucks, and trailers. I probably have another 30-40 hours to go on them. 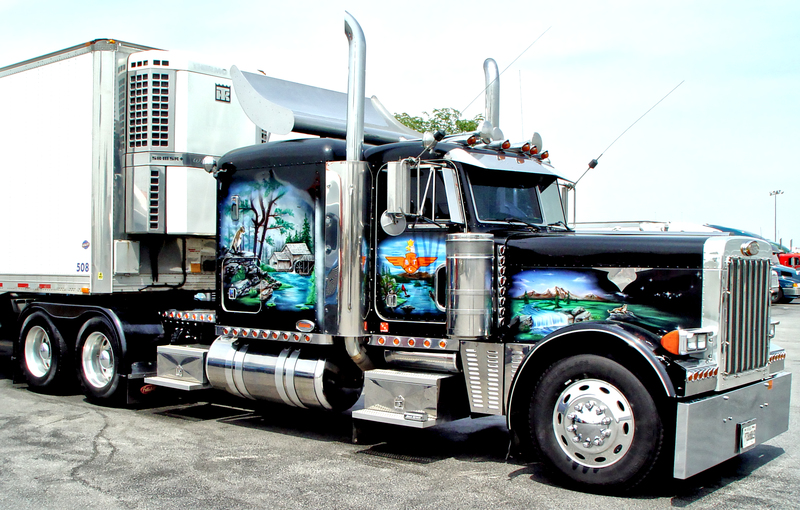 The most detailed part of the project is surrounding the vehicles (both truck and trailer), and the drivers. It has taken a really long time to consider how and what to track, how to piece it together (within the application) and plan for interaction between all the components. Just developing a truck is easy, but developing it in such a way that we can track wear on many different components, and developing in such a way that I’ll be able to later expand by adding objects and allowing a user to make decisions on changing individual parts has been a bit time consuming. I’m pretty excited to be almost to the point of coding in the creation of the first truck and trailer models, various truck components, it’s engine, various engine components, axles, brakes, rims, and tires. All of which will have their own individual tracking on wear, miles, and hours of usage (where it makes sense). Engines will have oil, coolant, oil filters, and several other items/objects that can wear out, break, and need to be repaired and/or replaced over time. Trucks will have the ability to have items like refrigerators, microwaves, laptops, chrome bumpers (Morale boosters! ), lights, auxiliary power units, and other objects added to them. Engines (in time) will be able to have different oil types or filter types used depending on owner preferences. Trailers will be broken down into types, early stages of the game will include the reefer (refrigerated trailer) and the van. The reefer will have the ability, and be required, to have a refrigeration module and fuel tank added to them. The reefer unit will have wear issues, and require maintenance. The fuel level will need to be tracked and need to have fuel added to avoid problems with temperature sensitive freight. Both the van and the reefer will be able to (eventually) have things like skirts added to them to increase fuel mileage by decreasing drag on the trailer. 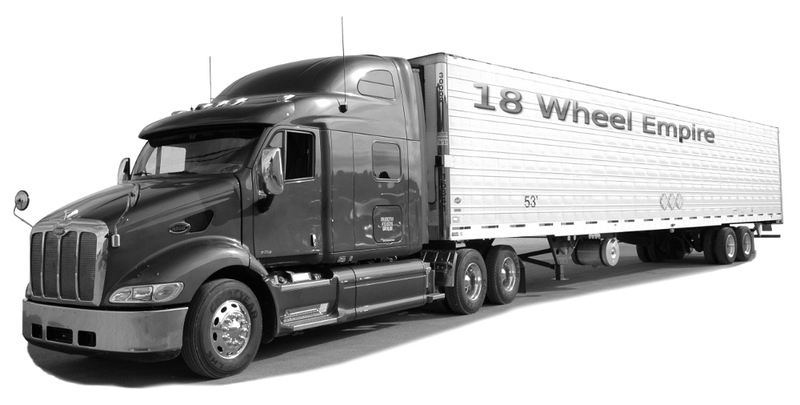 Each type of trailer will have it’s own axles, tires, rims, and brakes all tracked for usage just as a truck does. The trailers will have an impact on the trucks fuel mileage, and the rate at which components in the engine and axles wear. The effects will be based not only on the type of trailer (wind resistance effects) but also the weight of the trailer and load. The next trailer type I implement will be a standard flatbed. At this point I intend to have that in the game prior to release, but we’ll see. Well after release I hope to add tankers, as well as trailers for hauling heavy equipment and other types of specialized freight. The current design will allow me to put virtually unlimited axles and wheels on trailers both front and rear if necessary. Hauling million pound specialty items across our highway system will be a LONG ways out, but if there is an interest, I hope to bring it to the simulator down the road. I have an absurd amount of time into the design of trucks and trailers. I’m looking forward to moving out of the vehicle design, wrapping up the drivers, and getting to work on the layout for companies, distribution centers and factories. I’ll release more details as I feel like I’ve cemented them a bit more. Keep in mind, I’m not even to beta, everything is subject to potential changes.